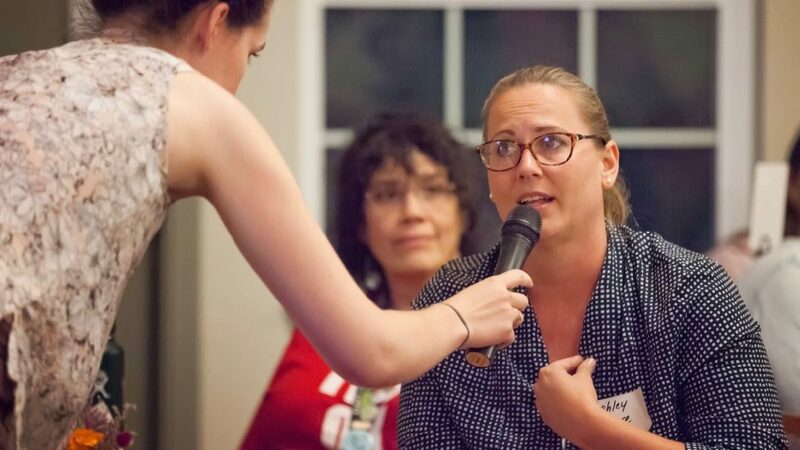 Capital Public Radio relied on live events, local experts and media partnerships to examine a taboo topic in California’s rural Amador County. Capital Public Radio’s “Story Circles” brought wildly diverse residents face to face to envision a way forward. A mobile tipping point came earlier this year. For the first time, mobile devices accounted for 55 percent of Internet usage, according to January data from comScore, while laptops and desktops accounted for 45 percent of usage. The proportion of Americans who read email on their mobile devices has also crossed the halfway point, with a 2013 Pew Research Center survey finding that 52 percent of cellphone owners used their devices to send or receive email. For development professionals planning email appeals for year-end fundraising campaigns, these technology shifts will support or undercut the effectiveness of your efforts. Most donors who open your messages will read them on smartphones and tablets. 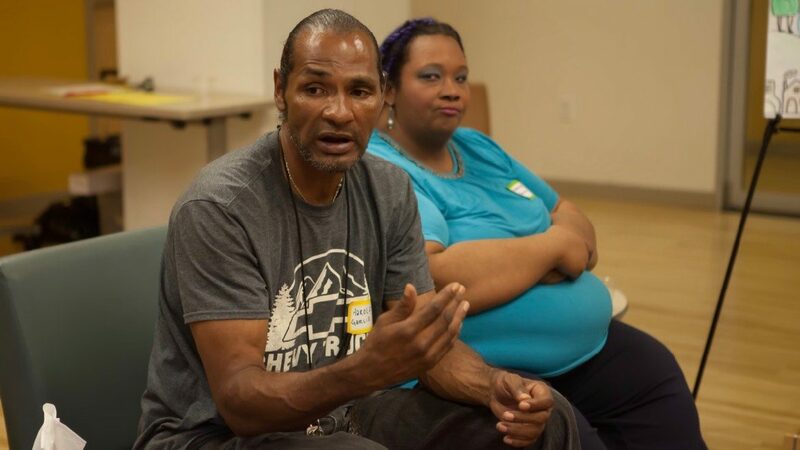 A documentary series produced by Capital Public Radio in Sacramento, Calif., focuses solely on issues in the station’s home state yet has attracted attention from NPR and a national audience by creating digital content to accompany hourlong radio documentaries. Launched in 2011, The View From Here comprises two in-depth multimedia documentaries a year. Though the focus is local, the show’s producers choose topics that often transcend California’s borders, such as high-school dropout rates and autism among adults. The most recent documentary, “Who Cares,” examined the physical and emotional toll of caring for parents, spouses and children with disabilities. In addition to a radio documentary, “Who Cares” included photos, videos and a blog, Caregivers Speak, which collects stories about family caregivers. Los Angeles’s KPCC is shuffling news priorities. As LA Observed reports, the station is closing its bureau in the state capital and cutting two general assignment reporters. But it has also made eight new hires since October, mostly to expand healthcare and environment coverage as well as its digital presence. Russ Stanton, KPCC v.p. of content, told LA Observed that the station may reinstate a Sacramento staffer in 2015. In the meantime it will rely on reports from Sacramento’s Capital Public Radio for state-government coverage. 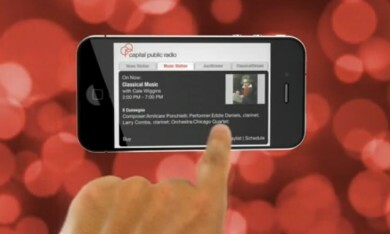 The station also launched an iPad app Dec.
A growing number of public radio stations can now be found on mobile devices, their signature icons wedged between Angry Birds and Google Maps. NPR President Gary Knell has restructured the news organization’s top ranks, elevating digital chief Kinsey Wilson to executive v.p. and chief content officer and appointing Margaret Low Smith senior v.p. of news, a job she took on an interim basis last year. When Wilson joined NPR as senior v.p. and general manager of digital media in 2008, the position was parallel to the senior news exec post then held by Ellen Weiss. Knell’s restructuring elevates Wilson in NPR’s organization chart to supervise all of NPR’s content areas — news, programming and digital media. “In Kinsey and Margaret, we have two journalists, strategists and leaders with a keen understanding of the craft that distinguishes NPR — and how we continue to innovate and evolve,” Knell said in a news release. The new structure allows for greater coordination of NPR’s news, digital and programming strategies, and a “more seamless integration” of its news operations, according to the release.